Tis the season to be jolly! Tis also likely to be the season in which you are tearing your hair out trying to find the perfect gift for your loved one. Maybe you'll be wrestling rival customers in a store on Christmas Eve for the ultimate gift that you know will get you some much needed brownie points from your loved one. Perhaps it will make up for the incident you had at their staff Christmas party where you had a heated altercation with one of Santa's elves before being rugby tackled to the ground by Santa himself. We have put together a top 15 of all the best gadgets and technology for him or her this festive season, enjoy! 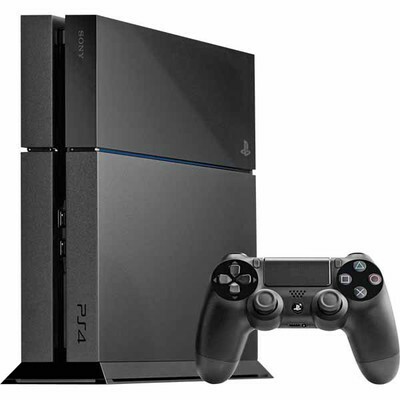 The next generation of console has landed, both the PS4 and the Xbox One have there merits but we have to give the number 1 spot to the PS4 with its more powerful GPU (Graphics Processing Unit) and much faster GDDR5 RAM along with the cheaper price tag make this the ultimate gift for any gamer this Christmas. The Xbox One has it's plus points too. 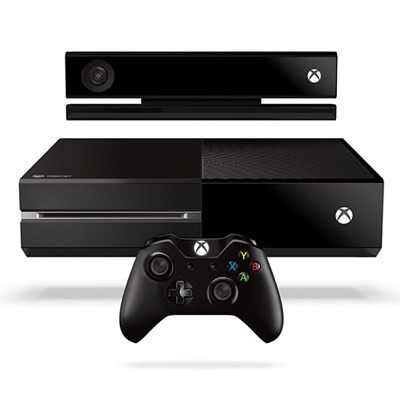 The much lauded Kinect system has been improved and comes built in to the console unlike the PS4 Camera. It could also be argued that the launch games for the Xbox One are slightly better with exclusives like Forza 5 and Dead Rising 3. 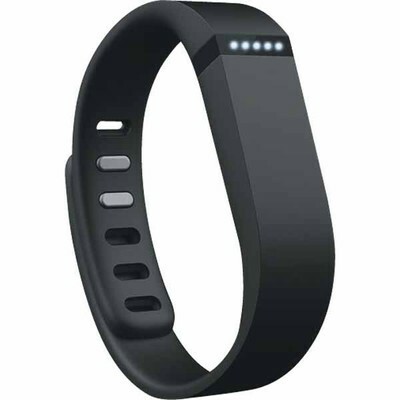 This great little piece of tech can be your 24 hour a day always on duty personal trainer and sleep monitor all rolled into one stylish wristband. The device records how far you've travelled, how many steps you've taken, how many calories you've burned, you can set goals with your mobile device or PC and track your progress. This little beauty can even record the quality and amount of sleep you get and silently wake you in the morning so you need hurl your alarm across the room no longer! I have long been fascinated by the beauty of the night sky. 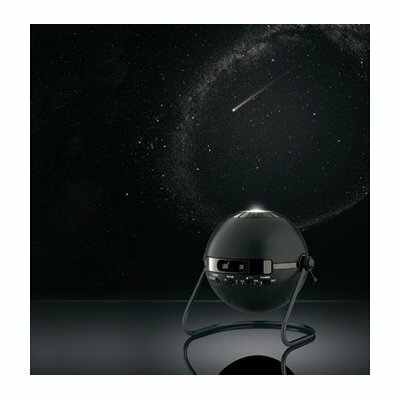 Now you can gaze into the universe in the comfort of your home with the Home Planetarium Homestar Pro. With over 60,000 stars projected onto your wall or ceiling you can really appreciate the majesty of the cosmos free from the inevitable cloud cover and the risk of frostbite in the bitter winter months!. This is definitely a new technology that will continue to grow. 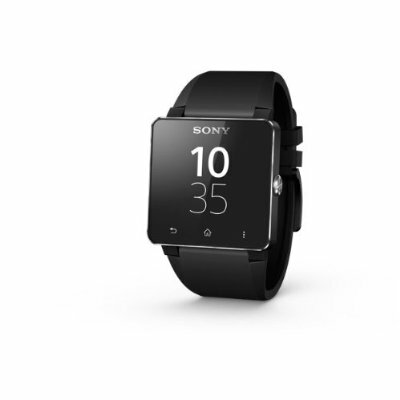 With the smartwatch 2 you have access to all your notifications, you can see who's calling, access Email, you can even control your music. With the help of a bluetooth headset you can make and receive calls. You can do all of this without having to dig through your bag or pockets each time you receive a notification. 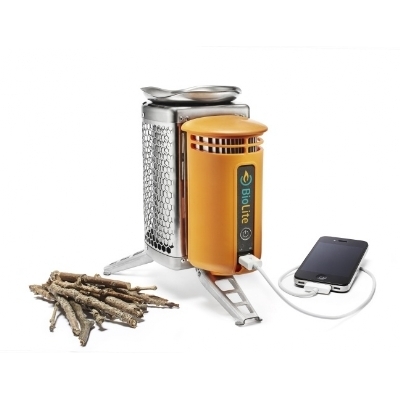 If you know someone who enjoys the great outdoors but is also lost without their mobile devices then this little technical marvel is just what they have been looking for! Not only can you use this for traditional camping things such as setting fire to marshmallows, cremating sausages and boiling water for your 18th cup of coffee. 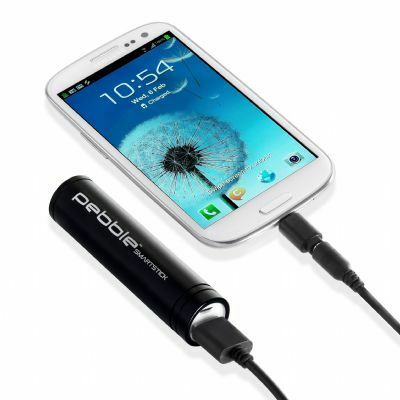 You can now use this ingenious device to charge your mobile phone, mp3 player or any other usb charged device! Simply load up with pine cones, wood pellets and other renewable biomass and Roberts your mothers brother, camping becomes bearable! If you, like me are an incredible torment and enjoy nothing more than harassing your other half or sibling then this is the gadget for you. 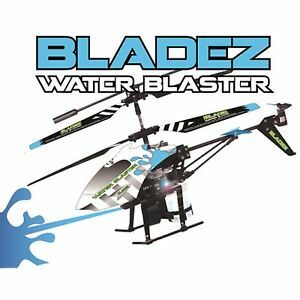 This RC Gyrocopter can not only chase them around the house but you can also squirt them with water whilst doing so for extra tormenting fun. Just be careful to ensure you get them with the water pistol rather than the spinning blades as this may result in a trip to A&E rather than a trip to the bathroom to dry their face. 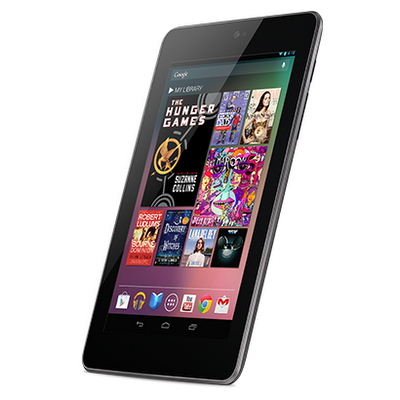 If you are one of the 26 people in the UK that does not own a tablet then I'm sure you would be very grateful if Santa were to stuff this beautiful machine into your stocking. With 2GB of RAM and 32GB storage this is a serious contender to Apple for crown of the best budget tablet out there. We've all been there, on a night out and our pesky smartphone has run out of juice! No way for our partners to get in touch to ask why we are two hours late home! Well now you can charge your smartphone whilst on the move and be getting shouted at within minutes of plugging in this must have device. 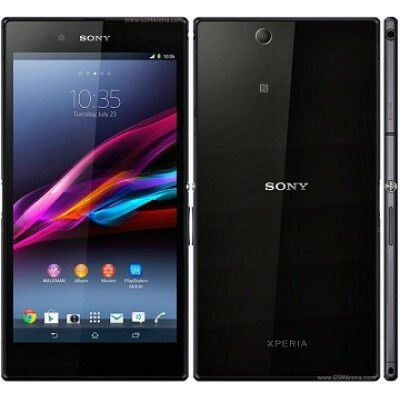 Compatible with most mobile devices including iPhone, iPod,Blackberry, Samsung, Nokia, HTC. You no longer have to have access to a vast military budget or be the head of a rogue state to own your very own Drone. 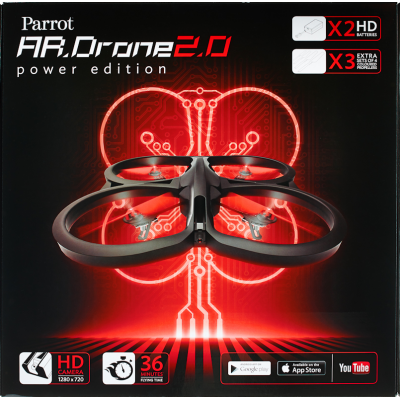 Whether your snooping on your neighbours, surveying the paint balling battlefield or identifying a target for the secret service the parrot AR Drone will fit the bill nicely. With its ease of control from your smartphone or tablet and high definition video streaming to the device it's the device that every secret agent (or nosey parker) should own. For the home improvement DIY enthusiast. 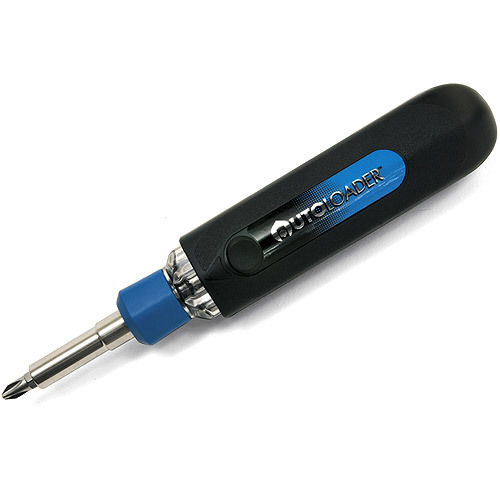 Six screwdrivers all in one handy device. Turn the magazine and hey presto! Saves lot's of space on a regular screwdriver set. That pesky flat packed furniture won't stand a chance of defeating you with this around......hopefully! If you are one of those people who have experienced the horror of your Smartphone falling out of your pocket and into the toilet or bath (yes I am one of those people) then this may just be the phone for you! The only waterproof phone with a large full HD screen (6.4inches) incredibly slim too. The days of desperately trying to dry out your soggy device in a container full of rice are gone! Let's be honest, by 2013 we thought we'd have robot's taking care of all the household chores that in today's hectic digital world we could all do without. Leaving more time for updating our facebook statuses for the 8th time that day about the most recent reality TV show and who is the most irritating. 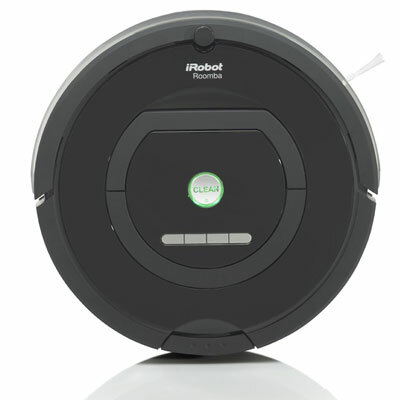 Well now with the iRobot Roomba 770 you can never worry about vacuuming again, just set the schedule and off it goes, recharging itself after every cycle and cleaning under all the furniture we only move when the stars align once every four years. The way we view TV today is changing rapidly, on demand services now offer us what we want, when we want it. 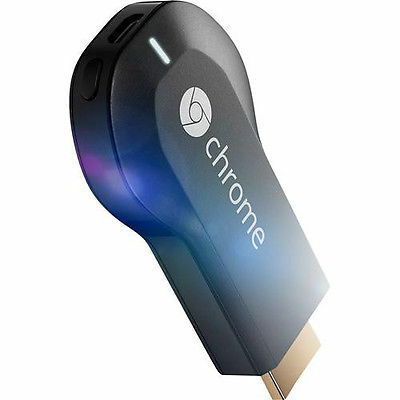 Chromecast allows you enjoy content from a variety of sources including Netflix and Youtube with the list of compatible services growing all the time. Just plug it in to your HDTV connect to your WiFi and begin sending content from your laptop, smartphone or tablet at the touch of a button. Replying to a simple text in these wintry conditions can be an arduous task, trying to manouvere the six bags of shopping you are carrying whilst hanging on to unruly children all to take off your glove so you can reply to a simple text. End the frustration now! 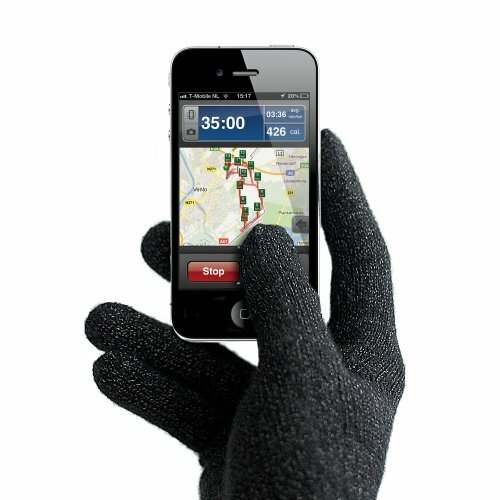 Purchase a pair of these and your digits will stay nice and toasty and allow you to text with ease. Prices were taken from a variety of online retailers and were correct at the time of publications. Prices may vary.